When someone says San Francisco images of the Golden Gate Bridge, Alcatraz and Pier 39 spring to mind, but one of my favourite attractions is the San Francisco Zoo. 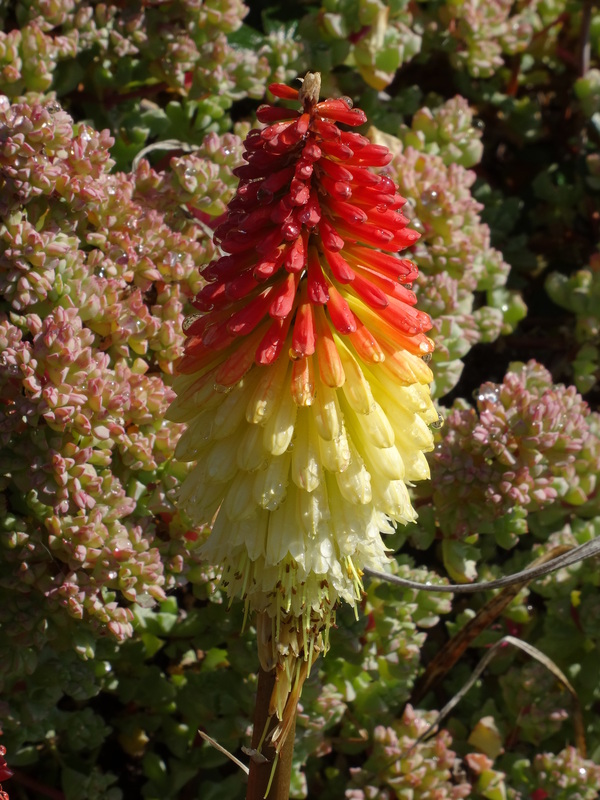 Established in 1929, the San Francisco Zoo is now home to over 1000 animals that represent over 250 species from around the world and all on a perfect 100 acres of real estate on the coast just south of Golden Gate Park. I fell in love with its beautiful landscapes, great, natural exhibits and many of its amazing animals – ambassadors for their species. Many will remember one such animal that touched the hearts of people around the world when she became known as the ‘talking ape’, Koko the gorilla who learned to use sign language, was born at the San Francisco Zoo. But there are so many adorable animals that have amazing stories that now call the San Francisco Zoo home like the two blind sea lions that were rescued from the wild and now have a friend and a chance to thrive. The two grizzly bears at the zoo are also rescues and now safe are ambassadors to their species that is extinct in the state of California. 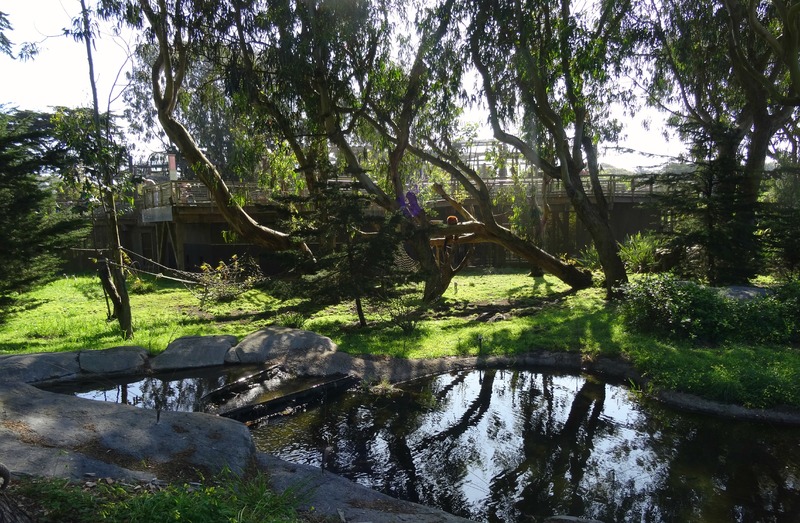 The San Francisco Zoo has some of the best exhibits I’ve seen, like their Lemur Island that is home to various species of endangered lemur and full of natural trees to climb and ropes and huts to explore. Another great exhibit is home to their troop of gorillas that has multiple viewpoints which is great for visitors to seek out all the gorillas, including the adorable little baby who just recently turned one year old. 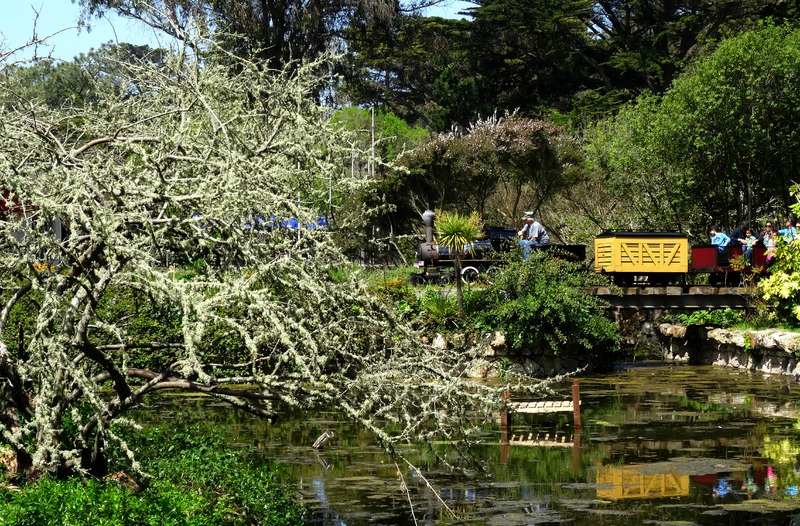 The San Francisco Zoo also has a strong focus on local conservation with projects including the Western pond turtle, Sierra Nevada yellow-legged from and the Pacific chorus frog that can be heard around the zoo, as well as habitat restoration and being green themselves – like composting over 1,000,000 pounds of animal waste each year that results to diverting 75% of their solid waste away from landfills every month. The Greenie’s Conservation Corner is another great exhibit where the zoo has recycled discarded materials like old garbage containers, troughs and more to create a thriving garden in the hopes to inspire visitors to do the same in their own backyards. Here they grow organic food like carrots, kale, onions and herbs for their animals and plant bee and butterfly friendly plants as well as having a wind turbine and rain barrel harvesting system. There is also a piece of San Francisco history in the Corner with a real 1906 earthquake shack, these where everywhere in the city after the world-famous earthquake and acted as homes for displaced citizens. What else can you do at the zoo? Hop aboard the Little Puffer Steam Train that takes you on a short trip around the zoo’s South America and Bear Country exhibits. Perhaps do some shopping in their gift shop where you can purchase re-purposed goods as well as Snow Leopard Trust merchandise – made by people living among these rare and majestic creatures with proceeds support them as well as conservation efforts for snow leopards. Have you ever been to the San Francisco Zoo? What was your favourite part?